There is no Japanese that doesn’t know about Golgo 13, also known by the pseudonym Duke Togo. Today, we will be introducing a pachislot machine of “Golgo 13”, a manga that has started its publication 50 years ago and is still in publication. Starting with hard-boiled renditions, this machine is loaded with 7 episodes from its original work, including “Eva, Heading for the Sea” and “Queen of Mystery”. Player will win lots of medals by completing missions, so that player can be immersed in the world of “Golgo 13”. It has already made its debut to the parlors nationwide. Give it a try if you are a Golgo 13 fan. 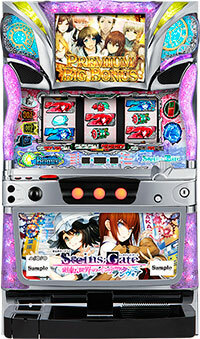 Today, we will be introducing a third machine of a KPE’s popular pachislot content “Sengoku Collection”. 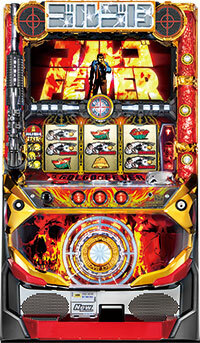 Of course, this new machine is loaded with a system that manages the persistency of jackpots, since it has been highly popular with the past machines!! If the “7” stops in the shape of “4” or “7” on top of the reel, the odds of winning increases even if the scenario is unlikely to continue!! 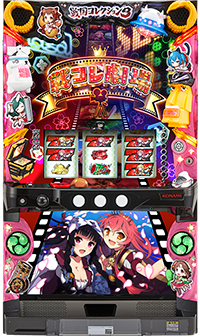 The rendition during the jackpot round has been renewed to “Sengoku Collection Theater”, in which the story progresses each time player wins a jackpot!! Also, this machine has huge amounts of original stories only unique to this machine!! 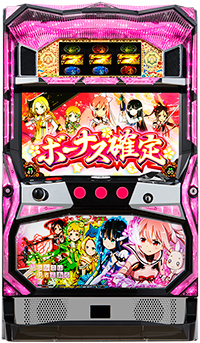 This machine uses lots of popular voice actors, that it is a must play pachislot machine for the fans of original work but also for the fans of the voice actors!! 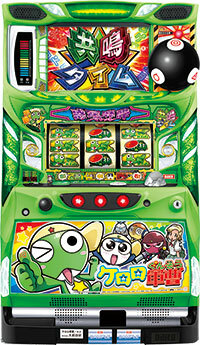 Look for a machine that is adorned with cute characters. 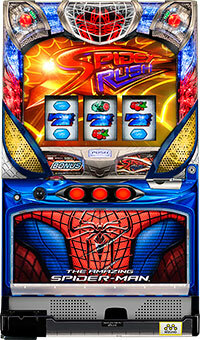 Today, we will be introducing a pachislot machine of “Amazing Spiderman”, originally a movie that was released in 2012!! Since “Amazing Spiderman” was not a sequel but a “reboot” to the movie “Spiderman”, this pachislot machine also uses a theme of “reboot” to its gaming features!! Starting with its new spider accessory that pops up suddenly in the middle of the monitor, this machine is filled with exhilarating renditions!! It has already made its debut to the parlors nationwide!! 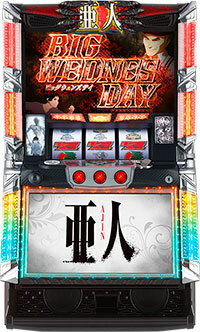 Win many jackpots and let’s make the machine “reboot”!! 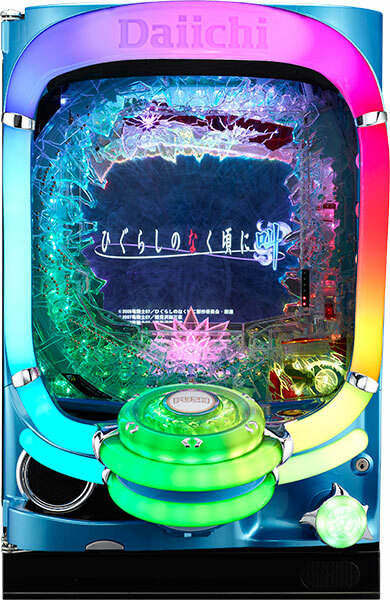 Today, we will be introducing a pachislot machine which have tied-up with “Ajin: Demi-Human”. Its original work is a Japanese manga series written and illustrated by Gamon Sakurai. It is a highly popular content that it was adapted into 2 TV anime series and 3 films between 2015 and 2016, and it is also expected to be adapted into a live-action film at end of September 2017. 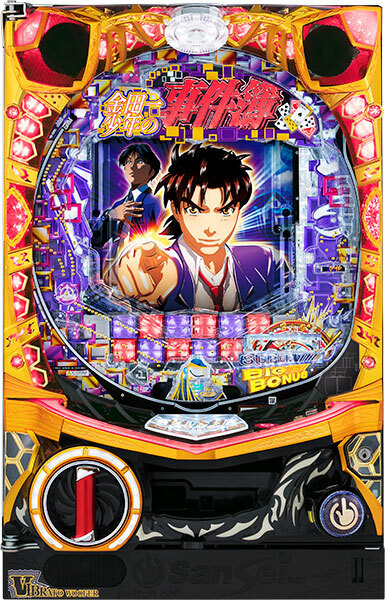 Just like “Ajin”, which never dies, this pachislot machine is loaded with a jackpot system that keeps resurrecting. It is expected to make its debut in 19th of September. 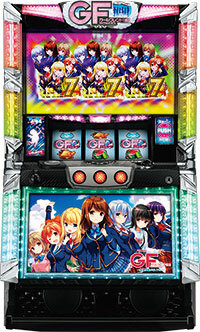 Today, we will be introducing a pachislot machine of “Girl Friend Beta”, originally a highly popular smartphone game developed in 2012 and it currently has 7.5 million users. It has also been made into an anime TV series in 2014, with famous and popular voice actors such as Sakura Tange and Saori Hayami. 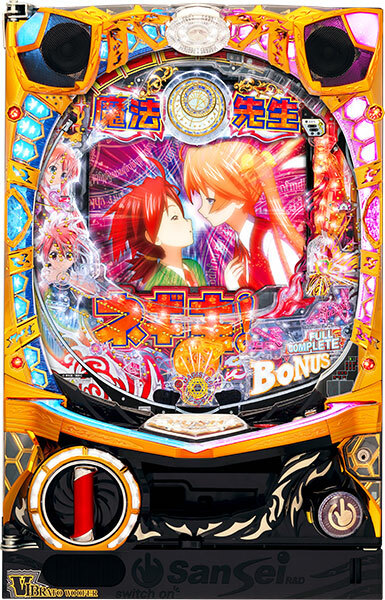 The chance of winning increases as the player gets intimate with the girls, and impactful movies shown using two LCD monitors are must see! As the theme of “pachislot machine you can go meet” suggests, this machine is loaded with tons of renditions that stimulates men’s hearts!! It has already made its debut. Let’s head to the parlor now!! “Senran Kagura”, originally a game series that has been adapted to TV anime has now been adapted to pachislot machine! 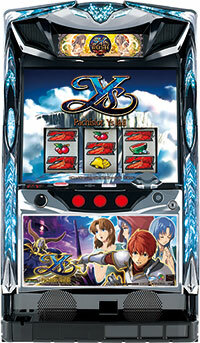 Special feature of this machine is a system that changes as the player collects by gathering comrades! It will sure to excite the players! Jackpot is near if you gather Asuka, Ikaruga, Katsuragi and Yagyu! Other characters from different schools such as Homura and Yomi makes their appearances, that this is a must play for the fans of the original work! It is expected to make its debut in July 3rd. Let’s wait for it with your heart pounding! 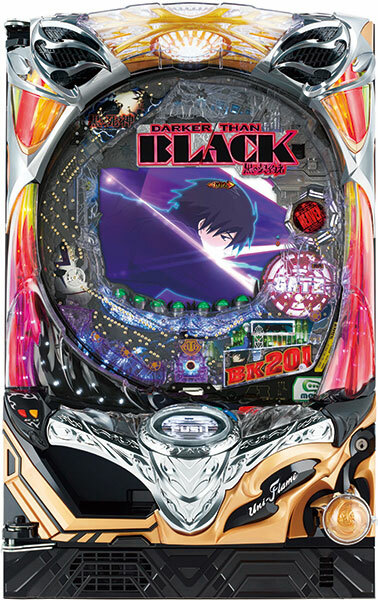 Today, we will be introducing a tie-up pachinko machine of “DAKRER THAN BLACK: The Black Contractor”. Its original work is an anime created by BONES and Tensai Okamura in 2007, and its music is composed by Yoko Kanno. This anime is stylish yet dramatic at the same time that it still attracts readers even after 10 years. Player gets to enjoy the battles of the protagonist, Hei, against his formidable enemies and as well as touching episodes. 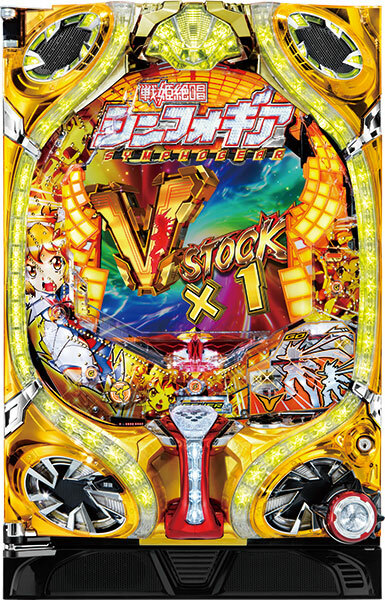 This pachinko machine has already made its debut to parlors. 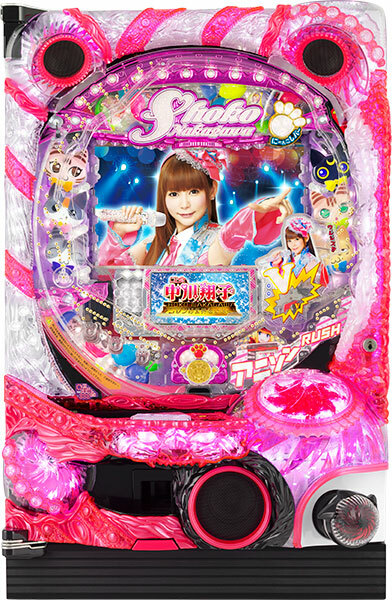 Today, we will be introducing a pachinko machine of Shoko Nakagawa, a female TV personality who is known as “Shokotan”. 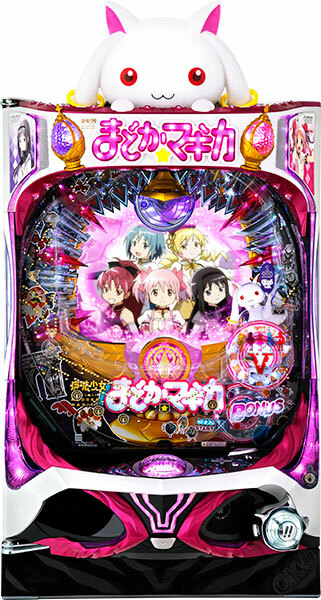 This main theme of this pachinko machine is “Anime Song Live Pachinko”, and player can enjoy Shoko Nakagawa, who is also an anime song singer herself, singing varieties of famous anime songs. 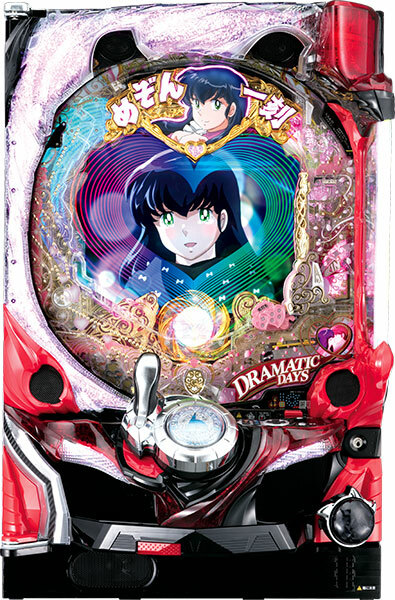 This machine is installed with the songs from “Dragon Ball”, “Neon Genesis Evangelion”, and “Yu Yu Hakusho”, but “Sorairo Days” of “Gurren Lagann”, which is sang by Shoko Nakagawa is also installed!! This machine represents Nakagawa’s world as “Shokotan World”, and its unique worldview and features are worth seeing. This machine is a must play for all the anime song fans. Today, we will be introducing the latest pachislot machine MACROSS Frontier called “MACROSS Frontier 3”, a highly popular TV animation series that started airing in 2008. 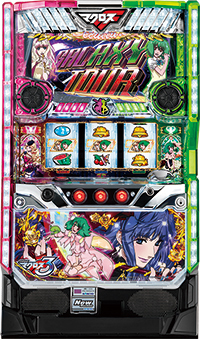 This latest machine has renewed all of the gaming features of the past machines that it is “reborn” as completely new MACROSS Frontier. On top of the songs and music from the past machines, this machine is loaded with the new song of Sheryl Nome called “Gooorgeous”, which has just made its debut in last March!! When this song gets played, the scene changes to “Gooorgeous Game” mode in which the player gets to experience gorgeous time, being true to its name!! This machine is making its debut from beginning of May. Let’s play this latest machine at the parlor! !